It will last forever! There’s no expiry date for the National RSA (valid in QLD, SA, WA and NT). It does not matter what date you completed the training, or whether you completed it online or in person. 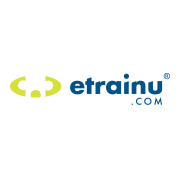 The nationally accredited online training offered by etrainu is OLGR approve and recognised and will not expire.